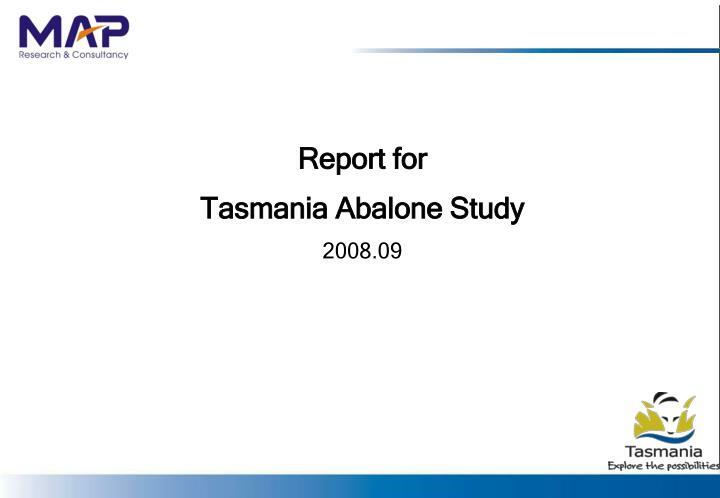 Report for Tasmania Abalone Study 2008.09 Suggestions Strategy Suggestions Though has a similar taste with Africa abalone, Africa abalone is long recognized as an authentic dried abalone kind. Though has a similar taste with Africa abalone, Africa abalone is long recognized as an authentic dried abalone kind. Priced Tasmania abalone a little cheaper than Africa abalone could trigger restaurants switch brand. As the dominant brand of fresh abalone, the sales of fresh abalone is held back by its limited cooking methods. Some dish innovation as well as some marketing effort could greatly encourage the sales of fresh abalone. 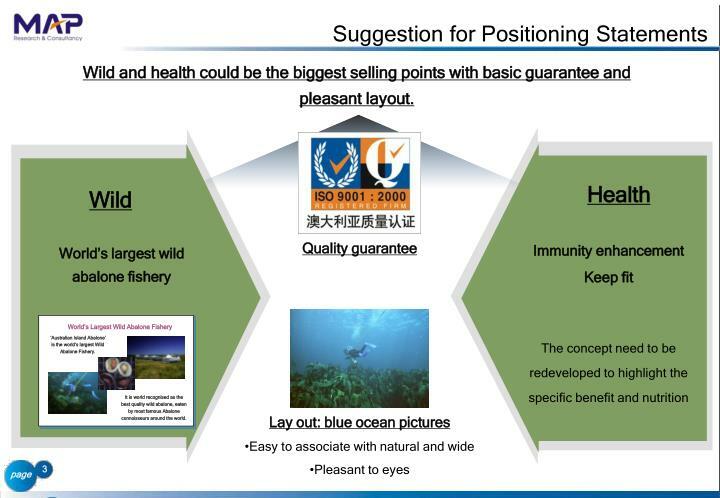 Wild and health could be the biggest selling points with basic guarantee and pleasant layout. 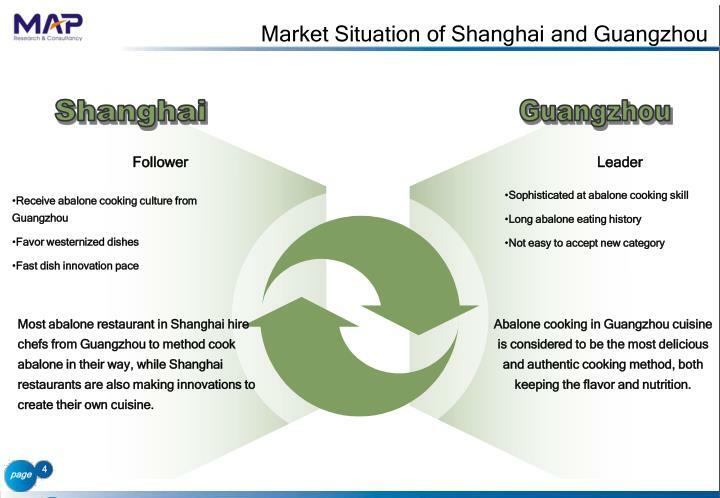 Most abalone restaurant in Shanghai hire chefs from Guangzhou to method cook abalone in their way, while Shanghai restaurants are also making innovations to create their own cuisine. Abalone cooking in Guangzhou cuisine is considered to be the most delicious and authentic cooking method, both keeping the flavor and nutrition. Dried abalone is the most popular abalone dish in restaurant, thus, faces the most intense market competition. Dried abalone is well known for its strong and delicious taste, and thus, is the widely recognized of the among restaurants and consumers. A set of matured cooking methods for dried abalone are highly accepted by consumers and restaurants. Only experienced chefs of hard skills are qualified by restaurant of abalone cooking. 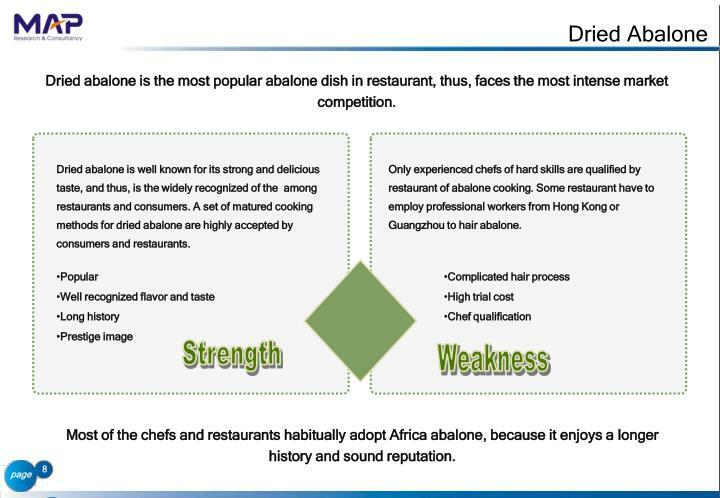 Some restaurant have to employ professional workers from Hong Kong or Guangzhou to hair abalone. Most of the chefs and restaurants habitually adopt Africa abalone, because it enjoys a longer history and sound reputation. 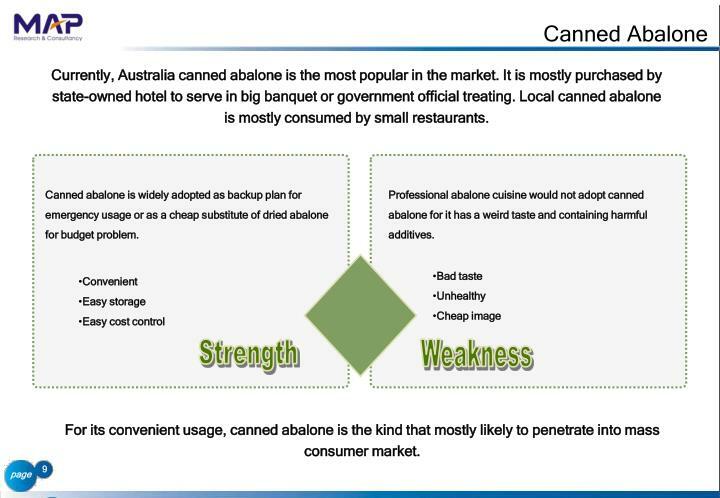 Currently, Australia canned abalone is the most popular in the market. It is mostly purchased by state-owned hotel to serve in big banquet or government official treating. Local canned abalone is mostly consumed by small restaurants. Canned abalone is widely adopted as backup plan for emergency usage or as a cheap substitute of dried abalone for budget problem. 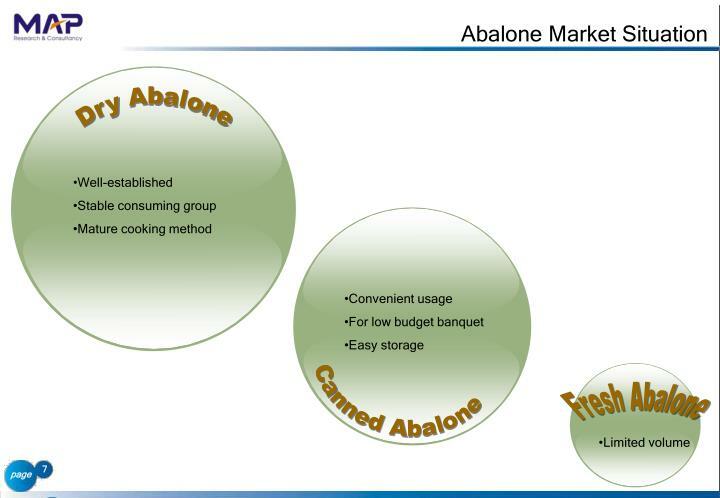 Professional abalone cuisine would not adopt canned abalone for it has a weird taste and containing harmful additives. For its convenient usage, canned abalone is the kind that mostly likely to penetrate into mass consumer market. 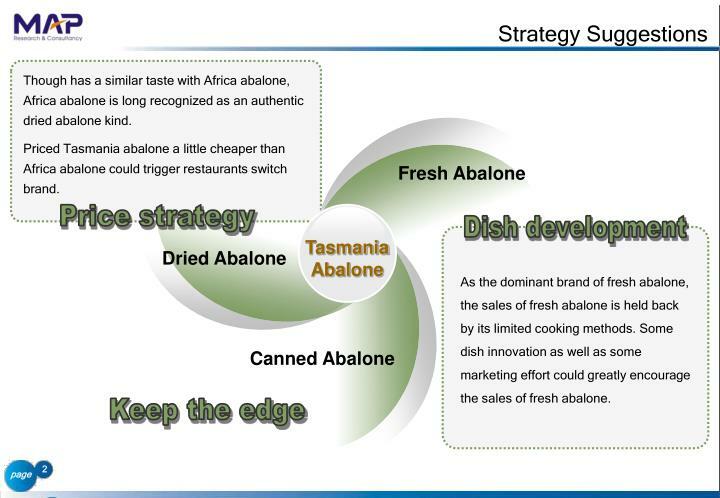 Fresh Tasmania abalone is middle positioned, less prestige than dried abalones and more expensive than local abalones. Since it has small market share, its distinguish taste and nutrition benefit has not been widely identified by consumers. 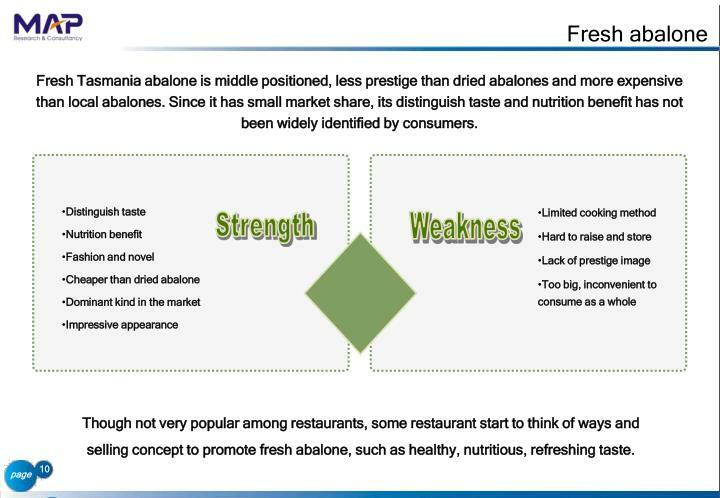 Though not very popular among restaurants, some restaurant start to think of ways and selling concept to promote fresh abalone, such as healthy, nutritious, refreshing taste. In recent years, Chinese cuisine start to absorb western cooking idea and method to enrich traditional cuisine. Developing westernized Chinese dishes is now a popular trend among restaurants. Since already widely recognized as one of the main kind of abalone, promotion activities could only work as an aided measure to publish latest information and get a deeper understanding. 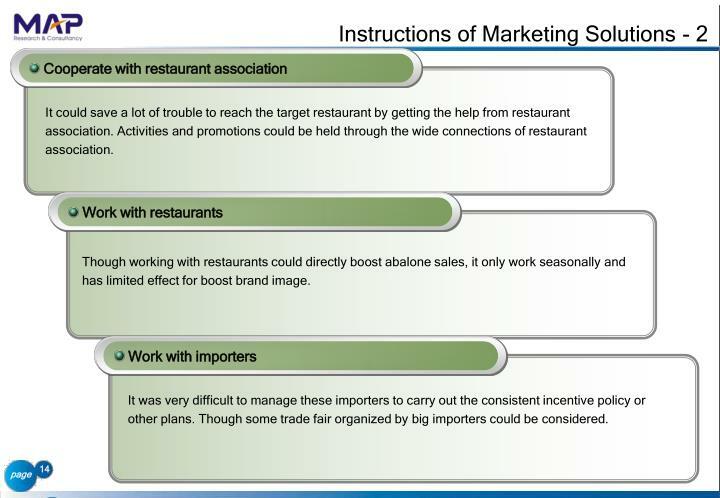 It could save a lot of trouble to reach the target restaurant by getting the help from restaurant association. 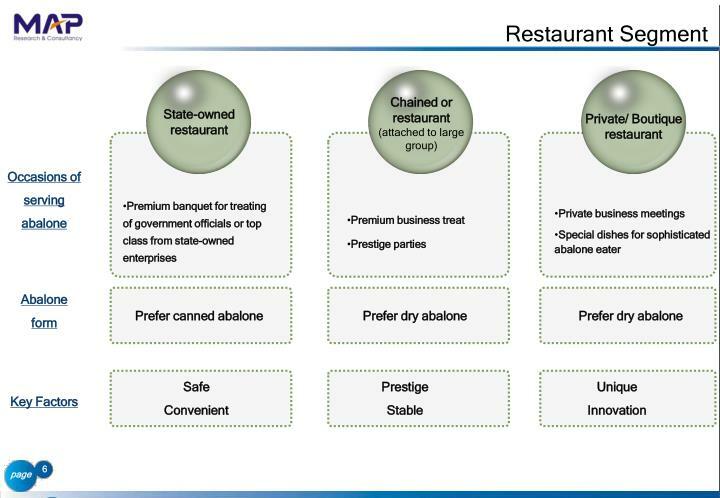 Activities and promotions could be held through the wide connections of restaurant association. 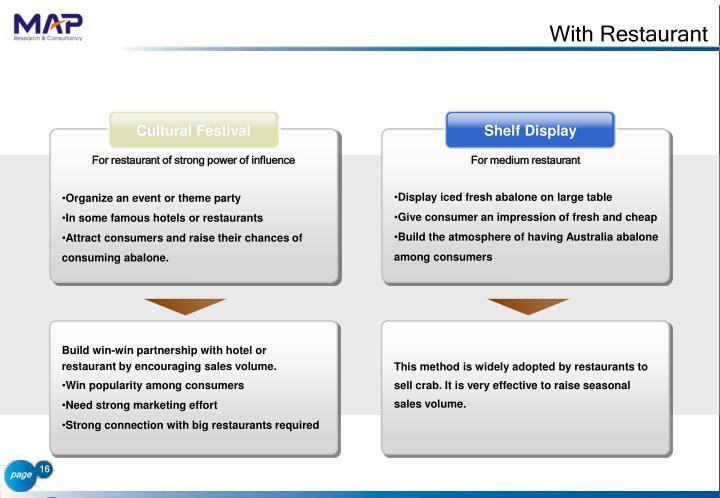 Though working with restaurants could directly boost abalone sales, it only work seasonally and has limited effect for boost brand image. It was very difficult to manage these importers to carry out the consistent incentive policy or other plans. Though some trade fair organized by big importers could be considered. 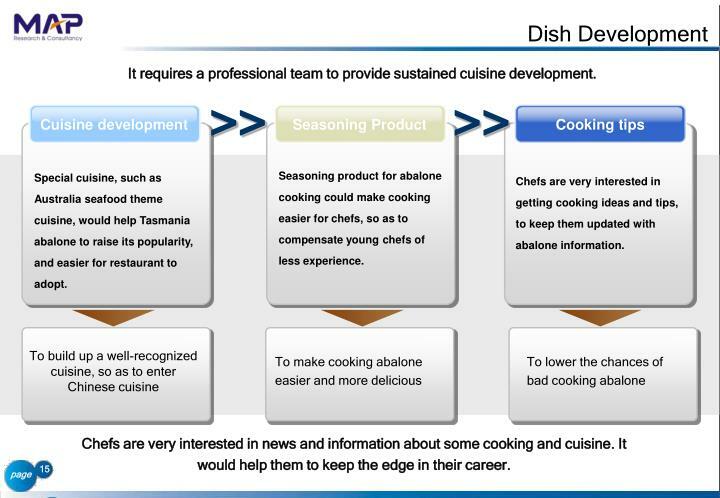 It requires a professional team to provide sustained cuisine development. Seasoning product for abalone cooking could make cooking easier for chefs, so as to compensate young chefs of less experience. 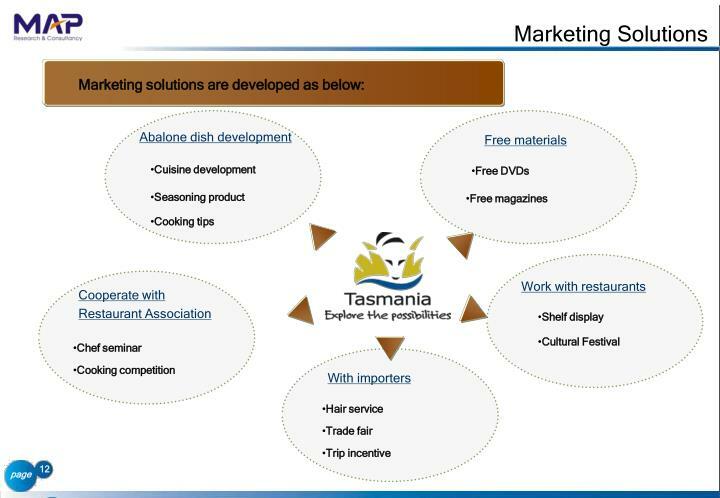 Special cuisine, such as Australia seafood theme cuisine, would help Tasmania abalone to raise its popularity, and easier for restaurant to adopt. Chefs are very interested in getting cooking ideas and tips, to keep them updated with abalone information. Chefs are very interested in news and information about some cooking and cuisine. It would help them to keep the edge in their career. Attract consumers and raise their chances of consuming abalone. Build win-win partnership with hotel or restaurant by encouraging sales volume. This method is widely adopted by restaurants to sell crab. 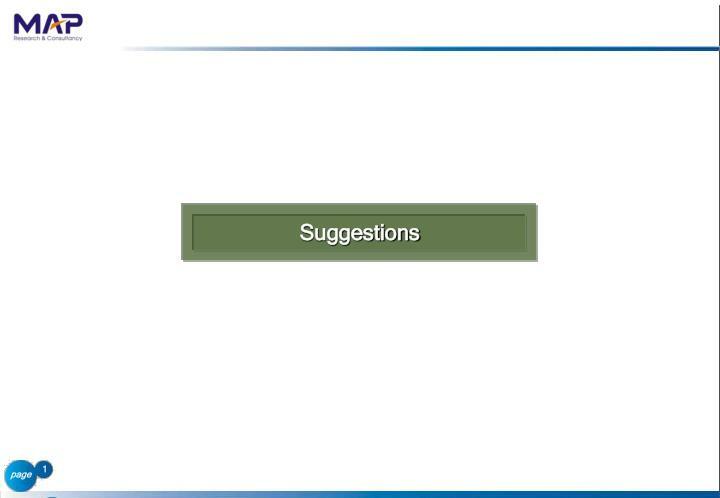 It is very effective to raise seasonal sales volume. 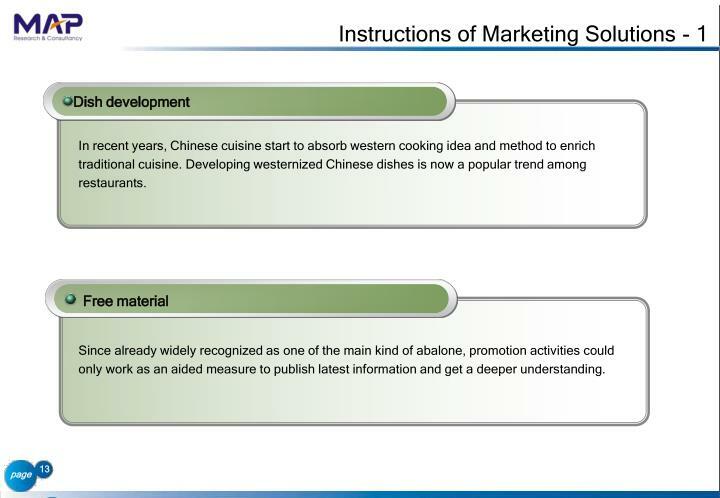 Chefs are more interested in getting information of dish and cuisines than abalone knowledge. It could be handed around among chefs to learn some knowledge and kill time when they are having a rest. Few chefs are interested in the free DVD, for DVD is too troublesome to play. 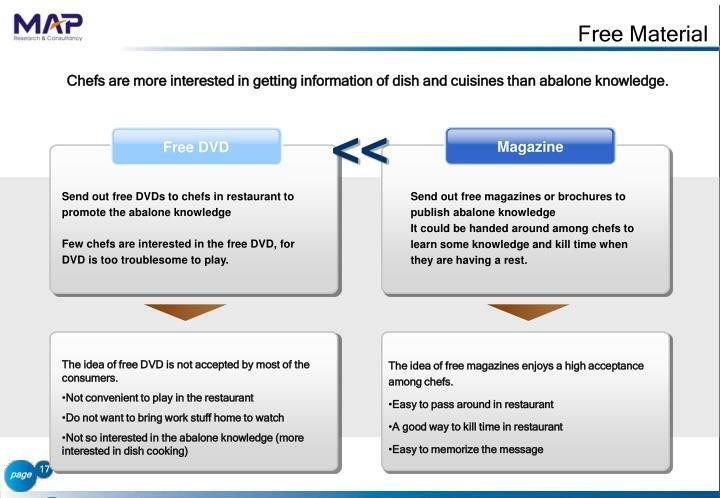 The idea of free DVD is not accepted by most of the consumers. The idea of free magazines enjoys a high acceptance among chefs. Most importers provide free services, such as hair dry abalones. While most chefs also expressed the concern that importers use unsafe chemicals, so that the flavor and nutritious would be damaged. 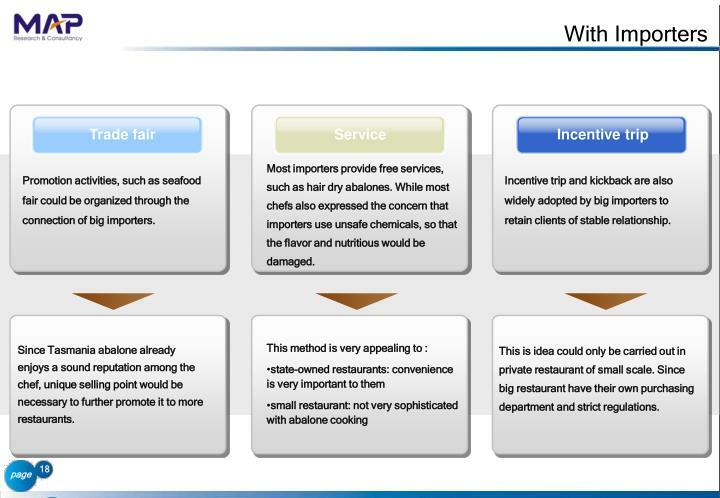 Promotion activities, such as seafood fair could be organized through the connection of big importers. Incentive trip and kickback are also widely adopted by big importers to retain clients of stable relationship. Since Tasmania abalone already enjoys a sound reputation among the chef, unique selling point would be necessary to further promote it to more restaurants. This is idea could only be carried out in private restaurant of small scale. Since big restaurant have their own purchasing department and strict regulations. Cooking competition could always attract a lot of attentions. New restaurant and those who want to raise their reputation are very interested in participating cooking competition to build fame and credit through winning. Hold conference or seminar through the help of restaurant association for chefs to exchange ideas and experiences. The introduction and cooking show could be carried out during the intervals of the conferences or seminar. As Tasmania abalone is already widely accepted by the market, some unique and impact information need to be explored to attract the attention. 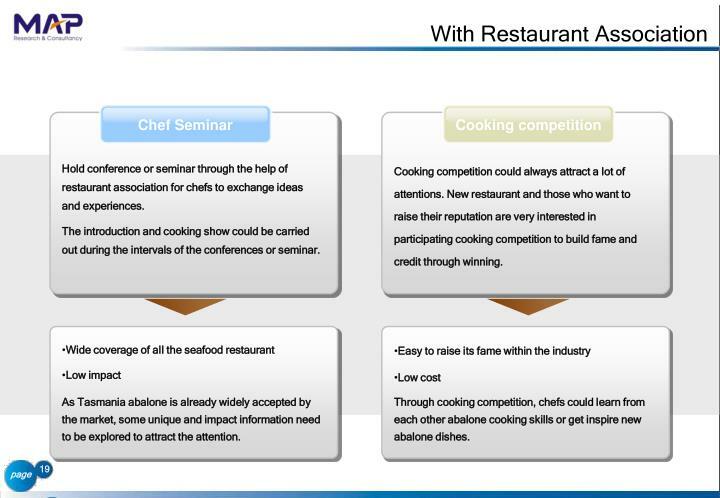 Through cooking competition, chefs could learn from each other abalone cooking skills or get inspire new abalone dishes.